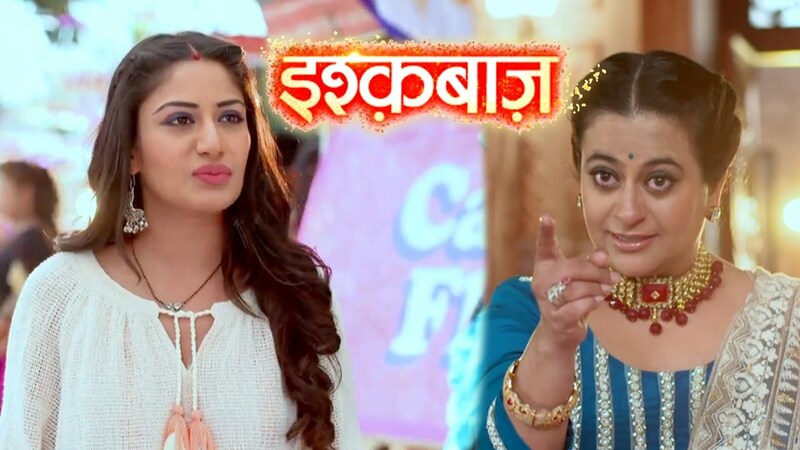 The forthcoming chapter of Star Plus’ most successfully running daily popular show Ishqbaaz will witness some major twist and turns. It seems that Shivaay (Nakuul Mehta) asks Omkara (Kunal Jai Singh) and Anika (Surbhi Chandna) to answer him about their plan to setup a date with Anika (Surbhi Chandna). He says none can solve the problem between as both are divorced now, & things can’t be repaired. 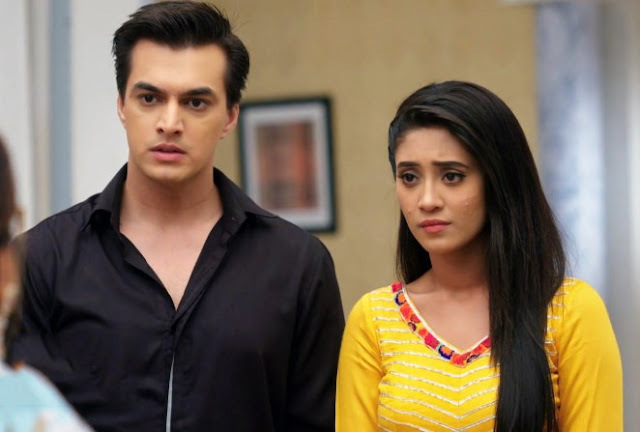 He asks them not to push him towards Anika, as the bitter memories will always keep him away. Omkara asks him to forget one mistake and see her overall goodness. Shivaay does not desire to forgive her. Omkara & Rudra think of telling truth to Shivaay, but stop by Anika’s promise.